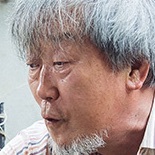 Yoon-Young (Park Hae-Il) used to be a poet. He once liked Song-Hyun (Moon So-Ri) who was married to his friend. 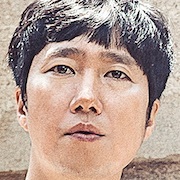 Song-Hyun and her husband divorced, which made Yoon-Young happy. Yoon-Young and Song-Hyun get drunk and decide to take a trip to Gunsan together. They stay at a guesthouse there. 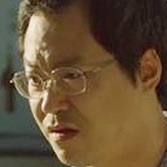 Song-Hyun shows interest in the guesthouse owner (Jung Jin-Young). Meanwhile, the guesthouse owner’s daughter Joo-Eun (Park So-Dam) shows interest in Yoon-Young.